First goal achieved, I won the 8-ball! 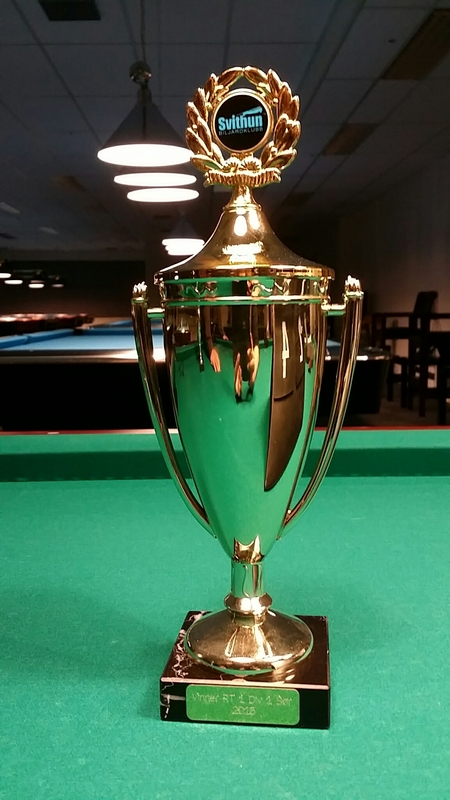 Tomorrow it is time for ranking event number two and we play 9-ball. Slowly returning to blazing form, are we? Good and solid wins are energizers for the future. For you, of course, but also for your Fan Father.